Konami has announced that Data Pack 2.0 for PES 2019 will be available via free download on October 25, 2018. Data Pack 2.0 will see the introduction of over 100 updated player faces within the game. 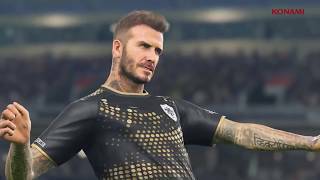 It also continues KONAMI’s intention to expand its growing list of league licenses, with the full list of CFA Super League and Thai League club teams and logos being added to the roster of teams available in PES 2019. 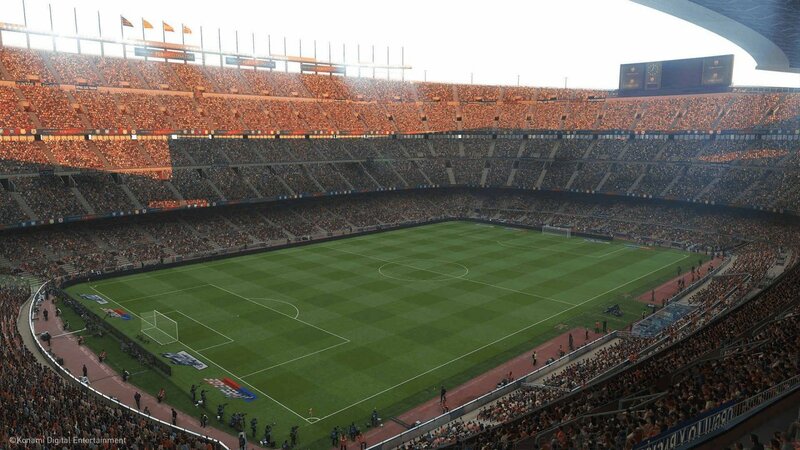 The new Stade Louis II will be available in both afternoon and night modes. Also included will be the new eFootball.Pro Arena which will play host to upcoming eSports competitions, details will be announced shortly. The update will also feature a range of gameplay updates, particularly focusing on improved AI performance. These include more variation in the attacking style of COM opponents and better goalkeeper AI in 1v1 situations. Other gameplay improvements will see the accuracy of chip shots adjusted, improved headers and defender positioning. Player equipment has also seen an update, with three sports brands featuring their latest footwear in the game. New boots from Nike, adidas and Puma have all been added. 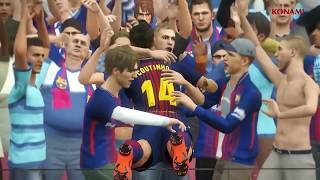 PES 2019 was released in late August for PC, Xbox One, and PS4. Pro Evolution Soccer 2019 (PlayStation 4) is ranked #796 out of 1435 total reviewed games. It is ranked #54 out of 146 games reviewed in 2018.